The two-day International Qualifier for the 19th Volvo China Open is to be held at the Sanya Luhuitou Club on February 27 and 28, and features plenty of golfers keen to secure their places. Once the three international places have been filled at Luhuitou, qualifying moves on to Western China at the Wolong Valley Country Club near Chengdu in Sichuan Province next month, before finally it will be the turn of Northern China at the Aranya International Golf Club in Hebei Province in mid-April. With just three places on offer for the final of the 19th Volvo China Open, competition is likely to be as hot as the Hainan sunshine. 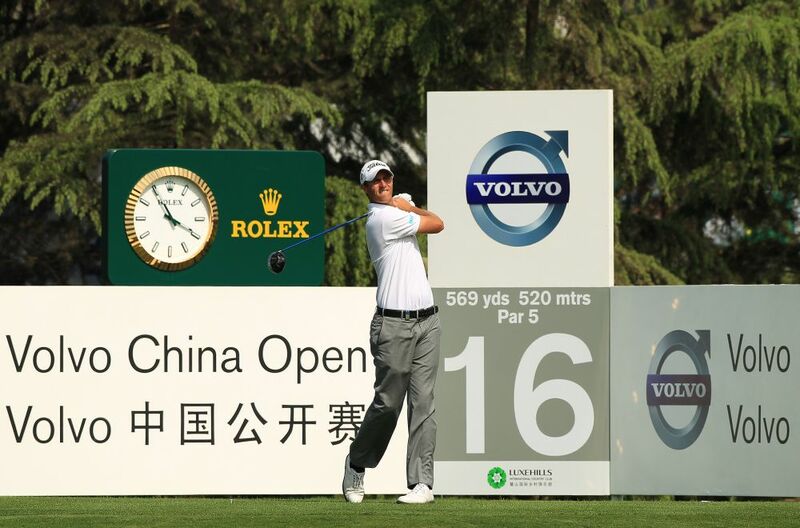 The Volvo China Open will take place from May 2nd to 5th 2013 at Tianjin Binhai Lake Golf Club in north-east China.